Call today for a kitchen remodeler in Hamilton MA you can trust. When it’s time to remodel your kitchen, or any room for that matter, you want a contractor who is easy to work with. O’Neil Fine Builders is centered on open communication, hard work and expert craftsmanship. Get your kitchen remodeled the right way by calling the pros at O’Neil Fine Builders. 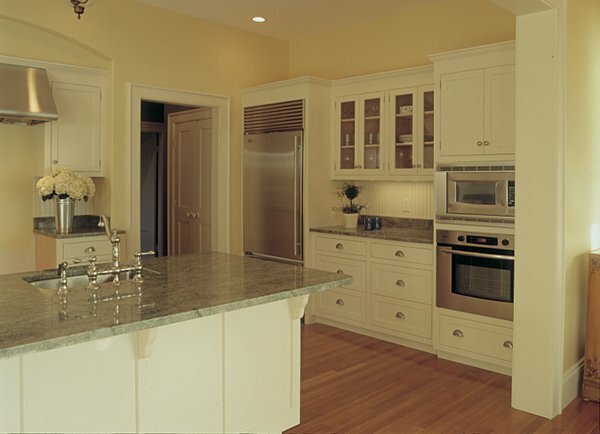 Contact us today to set up an appointment with a kitchen remodeler in Hamilton MA. With a vision for quality and expert craftsmanship, Jim O’Neil proudly launched O’Neil Fine Builders in 1990. Now, with over 20 years of experience, our company is one of the best throughout the North Shore. We handle everything remodeling-related, including kitchens and bathrooms. Give us a call at 978-927-7711 or use the contact form to talk with one of our Hamilton MA kitchen remodelers today. .